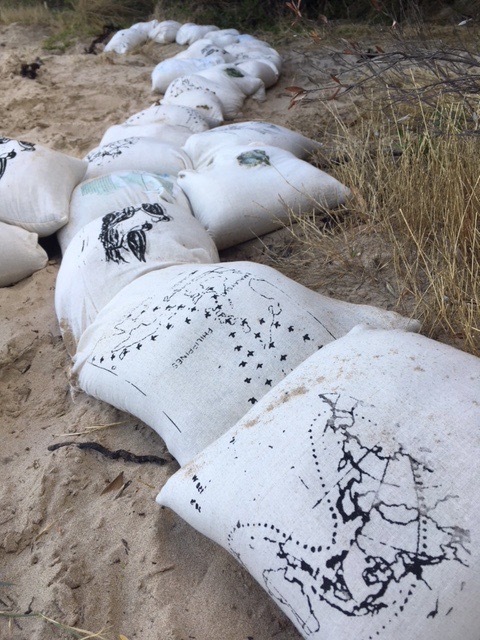 Migratory Bird Haven is a Participatory Estuarine Laboratory developed for the Deakin Sculpture in Schools program of Lorne Sculpture Biennale 2018. 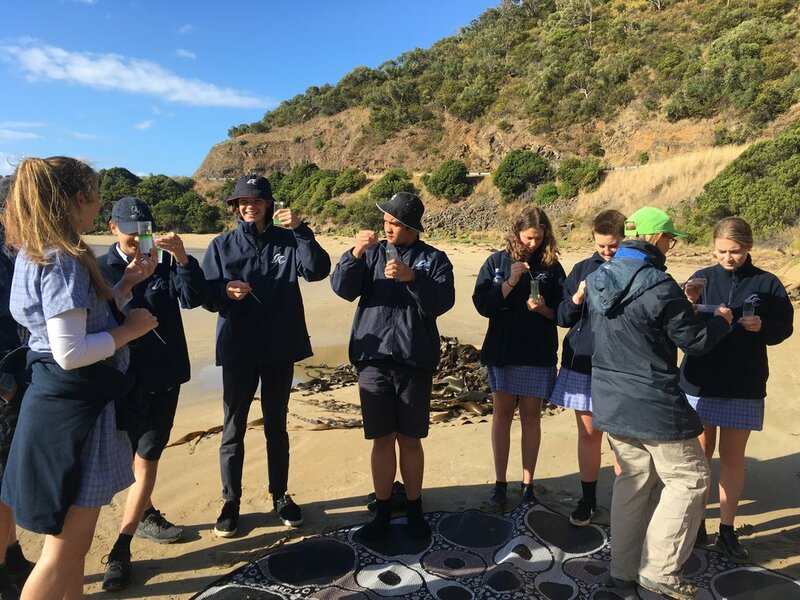 Forest Keegel worked with Lorne College Year 10 Biology students and Estuarywatch to monitor the estuary and explore the habitat requirements of the critically endangered Hooded Plover and East Asian Flyway migratory shorebirds. 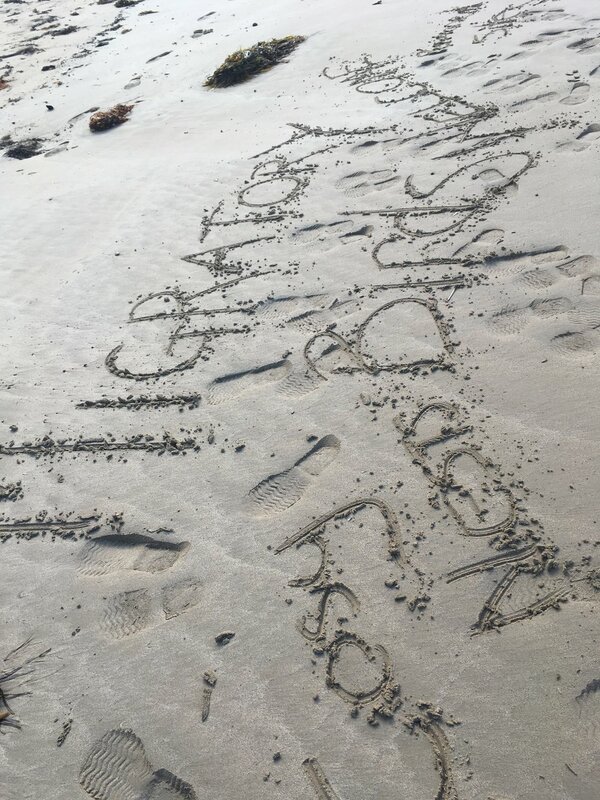 The students collaboratively developed a creative response to implore visitors to St George Estuary to protect migratory and resident shorebirds. Members of the public were invited to join the artist to monitor Estuary health and discover what humans can do to improve Shorebirds chances of survival, like walking on the high tide line to avoid accidentally stepping on a Hooded Plover’s egg.